From the minute we were born to the moment we take our last breath, there is that little time in between it all that we call life. Though change is the only thing constant in this world, the concept of losing someone forever is something that’s difficult to grasp. For the most part, you’re forced to face reality for what it is. But, then comes the grueling process of making the announcement in the form of an obituary. 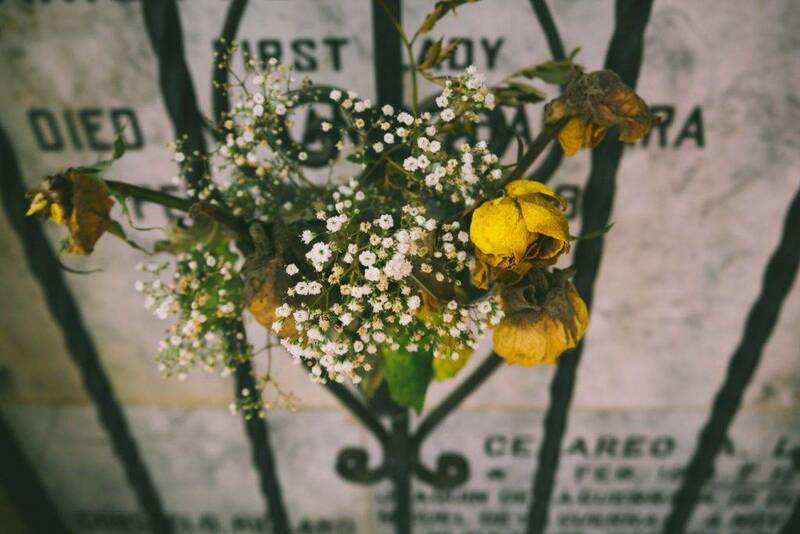 Since obituary writing may be the last thing you’d ever imagine yourself composing, it’s important to begin by understanding what an obituary really is. Why do we write obituaries? With the widespread use of modern-day technology, can’t announcements be made via texts or calls instead of taking the time to write a simple obituary? 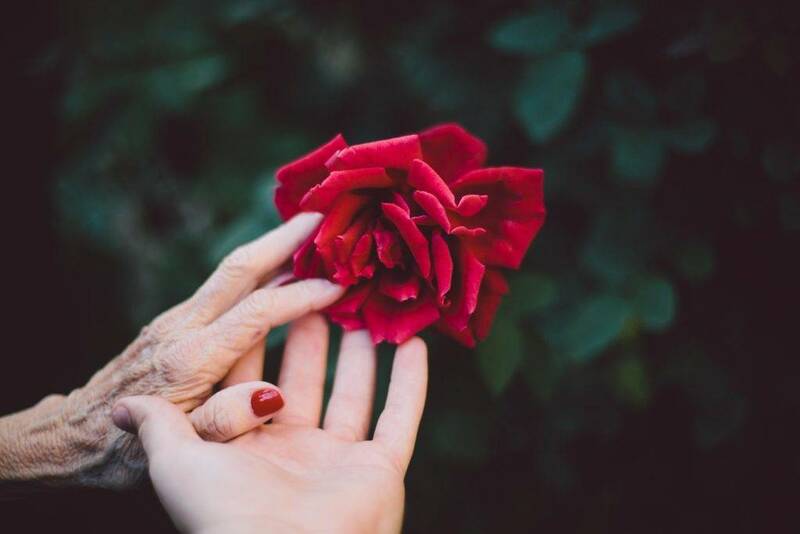 Many would say that the general purpose of an obituary is to report the recent death of a person while also providing distinctive information about the deceased including one’s upbringing, noteworthy achievements, and service details. 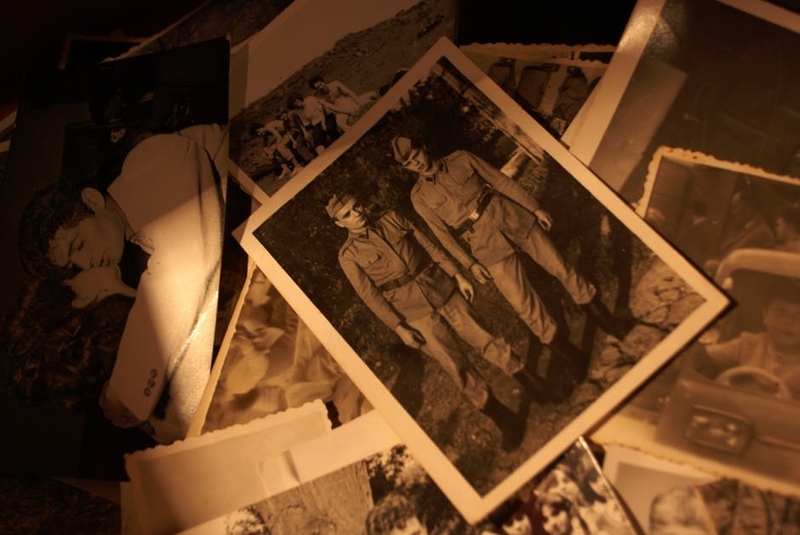 Although this is, in fact, true, obituaries also hold a sentimental value that can leave a lasting impression towards friends, family, and acquaintances of the deceased. You may also see personal obituary examples. Most of us are familiar with newspaper obituaries, or we’ve probably written one similar to it before. Unlike a short eulogy, an obituary tends to be more sincere and formal in nature. There are many obituaries being published online and in the print that is more refined than others. Some people even go as far as creating a full-page obituary for a well-respected publication such as the New York Times. This is typically done to pay tribute to significant individuals of a given entity or industry. Despite its general function, obituaries usually vary in terms of content. Nearly every obituary focuses on the positive qualities of the deceased to honor the life that had been lived, but there are also an infamous few that can be a bit too honest and straightforward for readers to comprehend. This type of obituaries is far from ideal — stripping away the basic perception of an obituary as a material used to aggrandize a person — but are still an acceptable piece of writing nonetheless. You may also see What is an Obituary? Like everything else in this world, obituaries have undergone a few changes throughout history in terms of structure and value. From a to-the-point announcement of one’s death to an epic account of an individual’s life, obituaries can be a unique mix of sad, sweet, inspiring, and witty all at once. You may also see free writings. During the early years of America, obituaries went through different name changes such as “Memorial Advertisements” and “Bill of Mortality”, but still served as a channel to inform a community of a recent passing. But, because newspaper printing was a time-consuming process back then, obituaries were kept as short as possible. You may also see how to write an obituary. Then came the prominent use of obituaries during the Civil War. Obituaries during this tragic time in history was incredibly sentimental and religious in nature, consisting of more biographical details than normal, along with a list of genealogical information to help spread the word to family and relatives of the deceased. Fortunately, the gradual evolution of print press technology has allowed newspapers and magazines to print longer obituaries for the benefit of the deceased’s loved ones. You may also see essay writings. The golden age of obituaries during the late 20th century paved the way for the revolutionary change of such as an art form. Obituaries during this era were rich in details, and writers often put investigative work into their writings to tell a story in a powerful way. You may also see formal writings. Today, technology and the birth of the internet has allowed us to share these stories online. This has made it easier for friends and family of the deceased to connect with one another through various platforms for quick and efficient information dissemination. You may also see article writings. The full name of the person who died, which may also include one’s maiden name or nickname. Date and location of death. Funeral and/or memorial service details (public or private); if public– date, time, and location of service. Otherwise, readers must be informed that the ceremony shall be kept private. Keep in mind that there is no such thing as a right or a wrong way to write an obituary. As long as it serves its desired purpose, anything else you put would depend on how you wish to pay tribute to the deceased. Mary Lewis passed away in Merwick Care & Rehabilitation Center on the evening of May 8, 2017, at the age of 73. She will be greatly missed for her unique sense of humor and immense care for others. Respects can be paid during her funeral at Princeton Cemetery on 29 Greenview Ave, Princeton, New Jersey on Sunday, May 11 at 2 p.m.
Mary lived a fulfilling life as a loving mother to five children, a caring sister to three siblings, an amazing wife to her late husband Jerry, and a friend to many. She enjoyed knitting and reading old novels during her spare time, and she loved having Sunday BBQs with her family. As per request, funeral services will be kept private and for immediate family only. Those wishing to honor her life can make a donation in her name directly to Blankets for Babies. Our community sadly lost a pillar on Friday, January 9, 2013, when Mrs. Belinda Cassandra Cyrus, favorably known by many as Miss B, passed away from natural causes. Her contributions to the lives of many include the creation of the community’s beloved Christmas for Kids charity organization, a 20-year stint as Vice President of the Neighborhood Watch Program, the development of the government-funded student mentoring program, and she was also an active member of Paws United of Maryville, a local foundation dedicated to saving the lives of stray animals. Belinda is survived by the loving community of Maryville and her husband of 55 years, Mr. Bobby Cyrus, their three sons; Ben Cyrus, Gabriel Cyrus, and Trevor Cyrus, along with their wives and children. Mrs. Cyrus is also survived by one sister, Sydney Jane Rowel and several cousins. She was preceded in death by her parents, Mr. and Mrs. Matthew Rowel, two sisters, April Wilkinson and Geraldine Lodge, and one brother, Matt Rowel. Her legacy will live on in the hearts and minds of everyone she interacted with as well as those she has touched but never met. Share your stories of remembrance on Friday, January 11, 2013, at Grandview Baptist Church from 2 – 4 p.m. You can help continue her kindness, loyalty and compassion by making a donation to, or volunteering at, one of the organizations Miss B loved. Atty. Benjamin “Benji” Moore, 82, of Grand Rapids, died Saturday, Oct. 14, 2017, in Spectrum Health Blodgett Hospital. He was born on May 21, 1935, to Rafael Moore and Lorna Jane Moore in Grand Rapids, Michigan. Benji attended A&I and in 1953 joined the Navy, where he was a member of the honor guard, serving four years on the U.S.S. Laffey, before attending Western Michigan University Cooley Law School to study law. He married Gwenneth Stump and they had two children, Jonathan and Tracy. He opened his own law firm at age 45 to continue on with his service. He retired after 25 years of service and opened a small diner in his hometown. Benji is survived by his wife, son, daughter, three grandsons, four great-grandchildren, and brother Jeremy Moore. He was preceded in death by his parents; many friends and relatives; and his three dogs, Chipper, Delilah, and Lassie. Visitation will be on Tuesday, 17th of October, 2017, from 5 to 7 p.m. at Heritage Life Story Funeral Homes in Grand Rapids. Funeral services will follow on Thursday, October 19, 2017, at 3 p.m. at St. Isidore Catholic Church with the Rev. King Davidson officiating. Interment will follow at Holy Cross Cemetery in Grand Rapids. Pallbearers will be Jim Steinfeld, Ronald Moore, Yohan Moore, Bobbie Moore, Bruce Turk, Greggory Turk, Wallace Mills, and Lance Simpson. Dr. Stephen Garcia III, 84, died peacefully in his sleep on February 8, 2014, in Buffalo, NY. Stephen was born on March 13, 1929, in San Diego, CA to Stephen Garcia II and Carly Rae Garcia. He attended University at Buffalo for pre-medicine and graduated from New York University in 1960 with his medical degree. He married in 1955 to Katie Henderson, and the couple had four children together. He practiced general medicine at the Erie County Medical Center for 33 years. Stephen is survived by his wife, Katie; their children, Hanna Welsh, Blaire Williams, Stephen Garcia IV, and Mark Garcia; and his grandchildren, Bernard Welsh, Indiana Williams, Kendra Garcia, Kayla Garcia, and Justin Garcia. He is preceded in death by his parents, Stephen and Carly; and his sister, Georgia Garcia. A funeral is scheduled for 2:00 p.m. at Lombardo Funeral Home, with a reception to follow. Rev. John Navarro will officiate the ceremony. All are welcome to attend and celebrate Stephen’s life. When it comes to writing an obituary, many newspapers and magazines have standard formats to follow, while others provide clients with the creative liberty to create the obituary in whatever form. Regardless of how you wish to construct your obituary, it’s highly advisable to keep it as concise as possible. This will help preserve the true essence of the written material as a means of honoring our departed loved ones. So, the next time you’re tasked to create an obituary, we hope you keep what you’ve learned in this article close to mind.